Yachting has never looked like this! 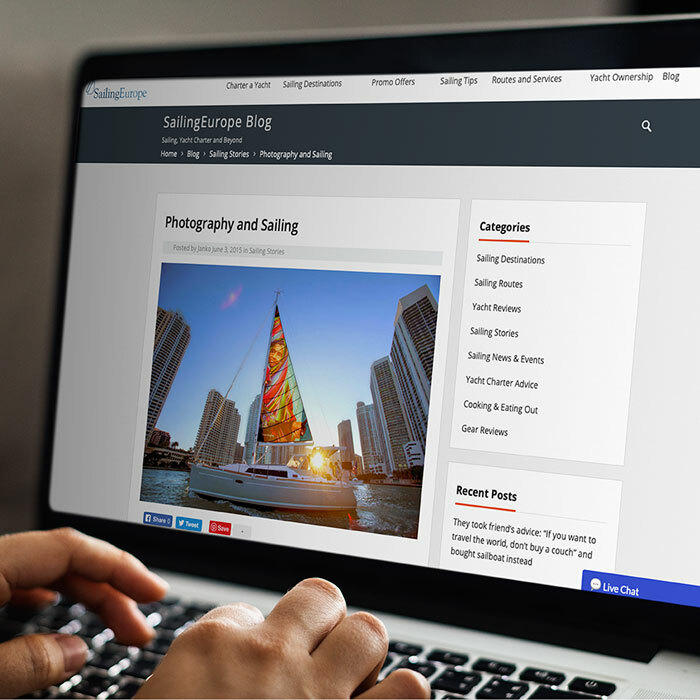 Whether customizing your yacht, or promoting your venture, ImageSails offers unique personalization. Everything else in your life is tailored…and you’re not going to wear THAT old thing, are you?! 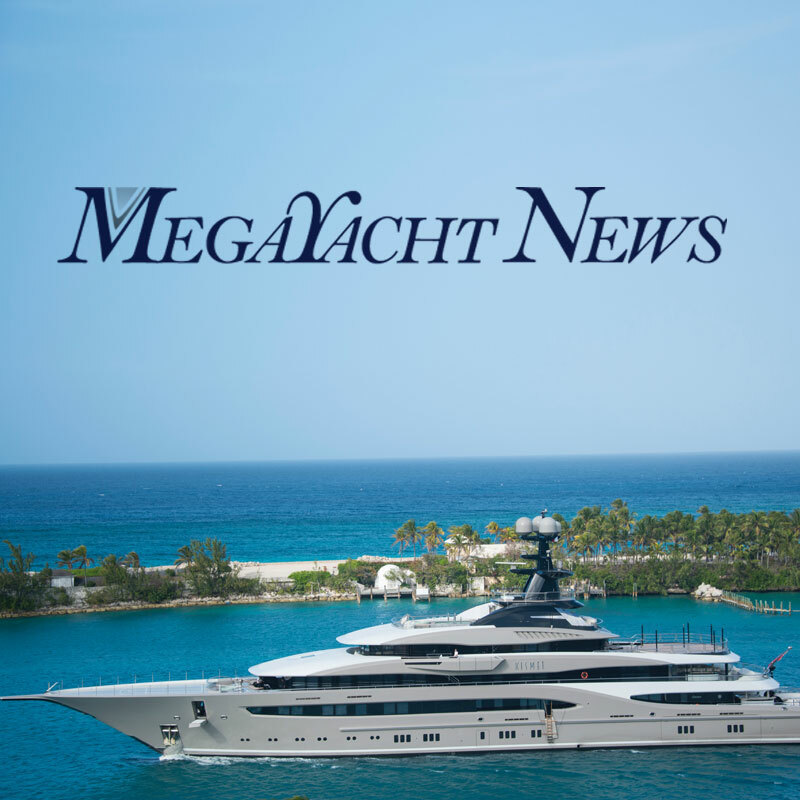 ImageSails featured in MegaYacht News ! 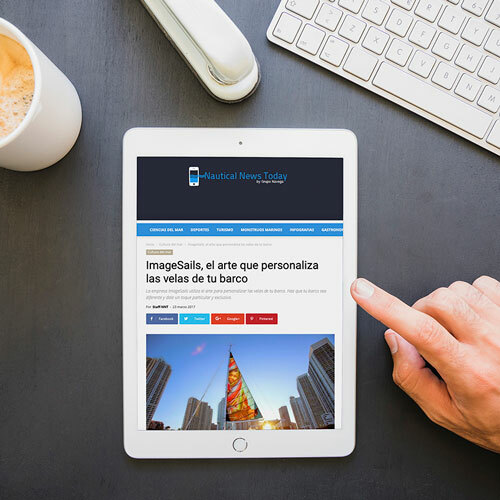 A big thanks to Diane Byrne and the folks at this prestigious publication for helping spread the word about ImageSails’ potential to customize your yacht as never before! ImageSails featured in Yachting Times Magazine ! 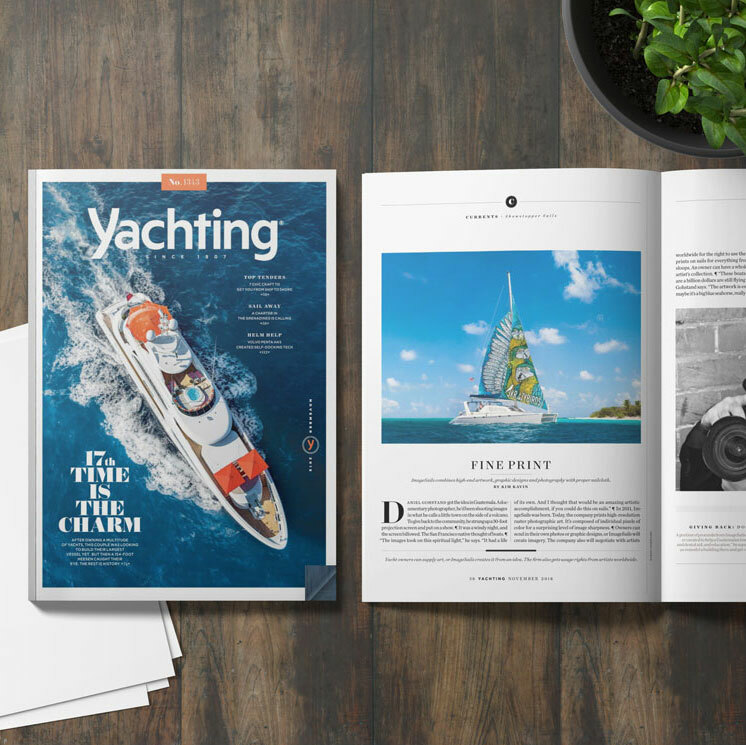 ImageSails featured in Yachting Times Magazine​! We wish to thank Yachting Times and Nancy Birnbaum for this lovely article. ImageSails: The best way to beautify the world’s most impressive yachts! 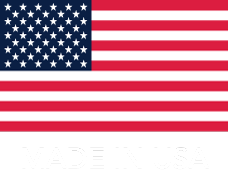 A big thanks to the staff at Nautical News Today for their write up on ImageSails. 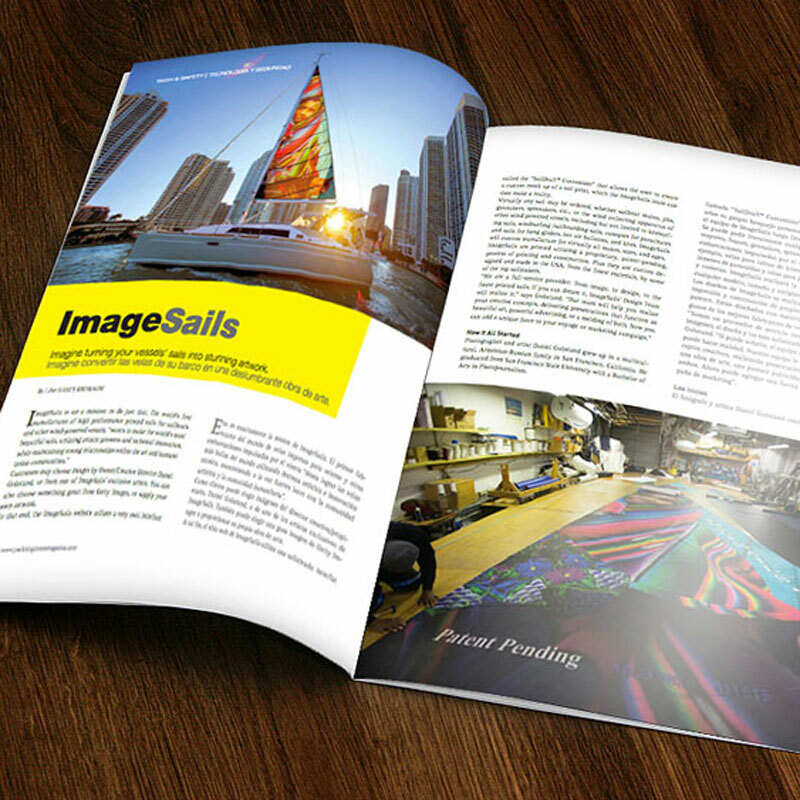 ImageSails: The way to beautify the world’s most impressive yachts! The press kits below contain text and images.